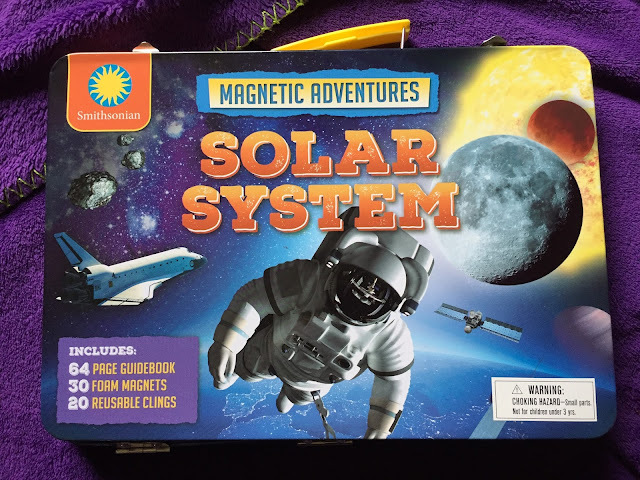 The Smithsonian Magnetic Adventures: Solar System play set is like the Jungle one I reviewed yesterday in that it comes in a tin carrying case, comes with two sheets of colorful foam magnets, a colorful, glossy book and clings. 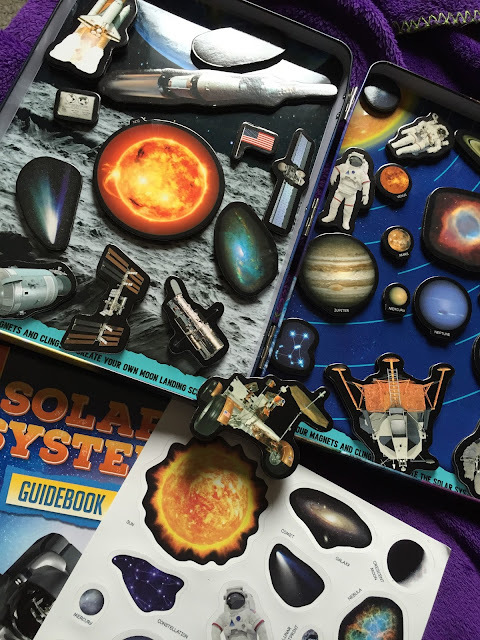 This case of course features a printed photographic scene of outer-space and a lunar surface. The book is 64 pages and with a reader friendly layout. 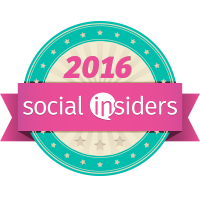 Loads of colorful photos and small squares of facts. 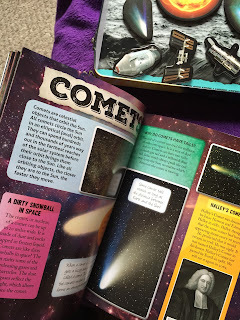 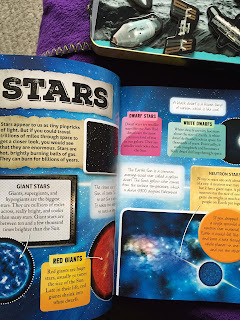 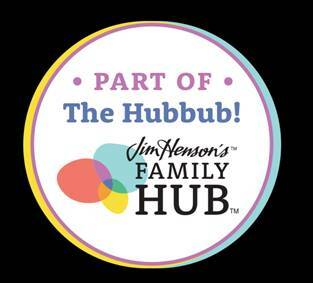 Kids who are intrigued by Outer space will love this interesting and fun, interactive and educational tool from Smithsonian and Silver Dolphin Books.